Fifty years ago, the market for fine art photographs barely existed. Major auction houses only began including photographs in their sales in the early 1970s, and American museums were surprisingly late to the party, too. The first to collect was the Boston Museum of Fine Arts, which accepted 27 images from Alfred Stieglitz in 1924 — almost a century after photography was invented. Today, anyone who argues that photographs can’t be fine art sounds like a crank. 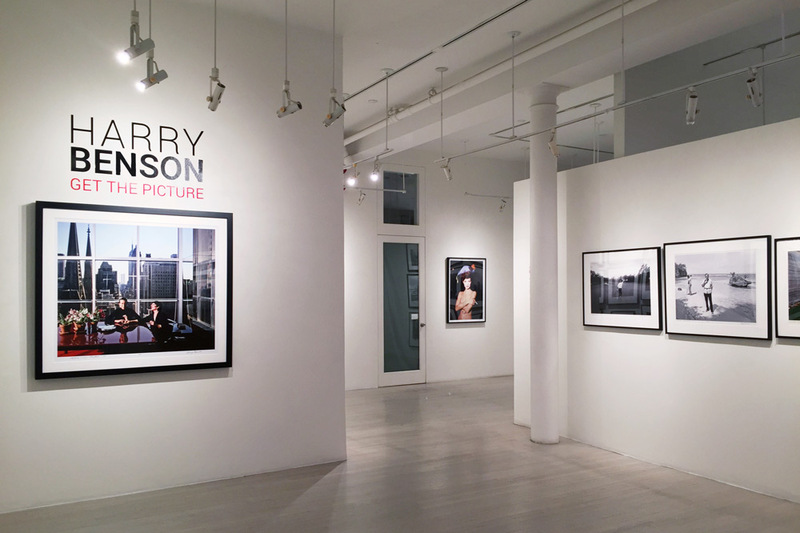 Treasures of the medium were displayed in the spring at The Association of International Photography Dealers show at Pier 94 in Manhattan, but New York is a paradise for photography collectors year-round. These six galleries are proof. Photography is the artistic medium that best reflects modern life because it is uniquely vulnerable to change. Kodachrome was a marvel when Paul Simon sang about it; now it’s a memory. Photoshop has replaced the dark room, and digital cameras have relegated chemical film to a boutique, arty product. Hans P. Kraus Jr. Fine Photographs gives a glimpse of how much things have changed since photography appeared in 1839. The gallery concentrates on the pre-dawn of the medium and the decades that followed, revealing the genius of those who pioneered it. 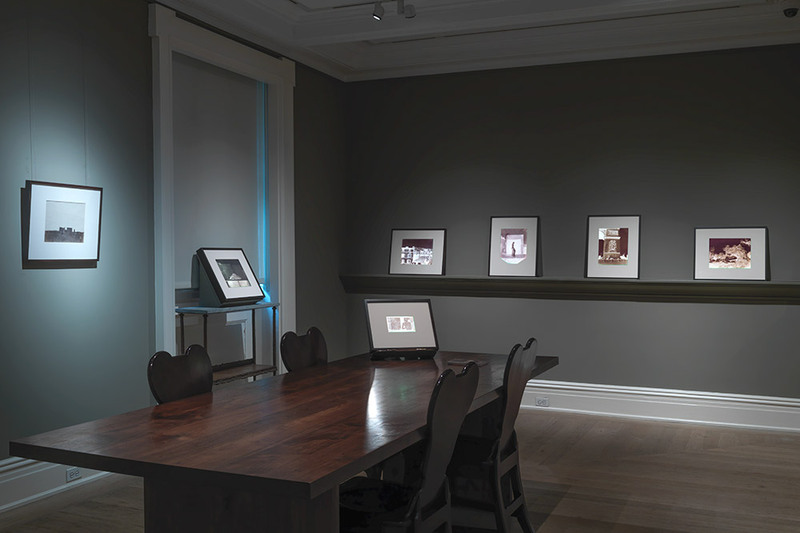 Since its founding in 1984, the gallery has mounted five shows (including its inaugural show) on William Henry Fox Talbot, the British Victorian scientist who invented some of the earliest chemical photographic techniques. The gallery has also featured the ethereal images of Julia Margaret Cameron, Anna Atkins’ cyanotypes (a photograph that did not require a camera) and works by Frederick H. Evans, whose 1903 negative Steps to the Chapter House, Wells Cathedral transformed an antique staircase into an undulating sea of stone. Peter MacGill first encountered the images in Robert Frank’s midcentury masterwork, The Americans, when he was a college student in 1970. MacGill couldn’t know it then, but he would go on to represent Frank as well as Irving Penn, Lucas Samaras, Chuck Close, Diane Arbus, Richard Avedon and many other superstar photographers at a gallery that would bear his name. 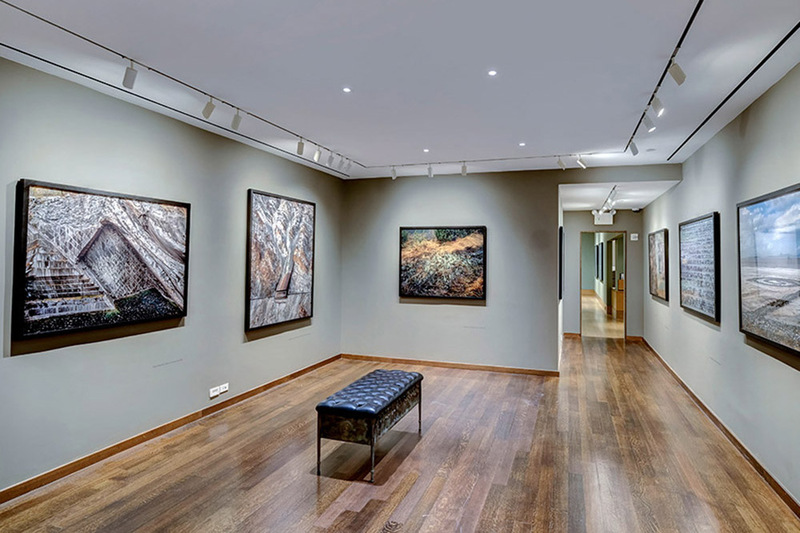 Founded in 1983 by MacGill, Arne Glimcher of the Pace Gallery and Richard Solomon of Pace Prints and Pace Primitive, Pace/MacGill has offered more than 200 shows and stands at the pinnacle of Manhattan photography galleries. MacGill won a victory for the photo-collecting field in 1985 when he sold Paul Strand’s “Wall Street” for $170,000, then a record price for a photograph. Today, pictures that represent the best of the medium can command seven figures. Yancey Richardson dealt in photographs privately for 15 years before opening her eponymous gallery space in 1995. Her roster is broad and well-chosen, ranging from 20th-century stalwarts Garry Winogrand, Robert Mapplethorpe and William Eggleston to electrifying contemporary artists. The gallery’s booth at December’s Pulse Miami fair featured arresting black-and-white portraits by South African photographer Zanele Muholi, alluring visions of human-dotted landscapes by Italian artist Olivo Barbieri and works from John Baldessari’s National City series. The Yancey Richardson Gallery recently hosted its first exhibition of portraits by Los Angeles artist Paul Mpagi Sepuya. In the beginning, Edwynn Houk specialized in images shot by Modernist artists in the 1920s and 1930s — Edward Weston, Man Ray, André Kertész, Alfred Stieglitz and the like. By 1989, nine years after opening the gallery doors, Houk invited Sally Mann to join the roster as its first contemporary photographer. 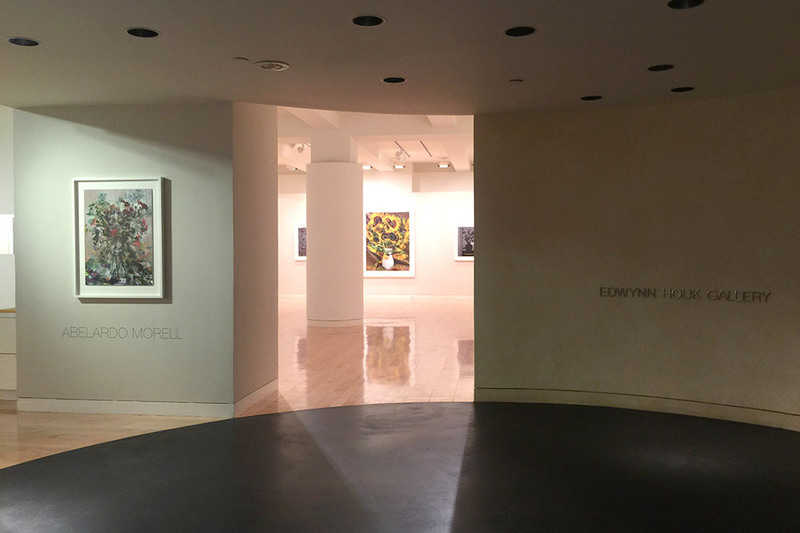 The gallery’s reputation has only grown over time. It now handles the estates of Kertész, Brassaï, Bill Brandt and Dorothea Lange, and it offers contemporary works by portraitist Annie Leibovitz and street photographer Joel Meyerowitz. Howard Greenberg is at the center of the New York photography gallery scene for good reason — he helped shape it. 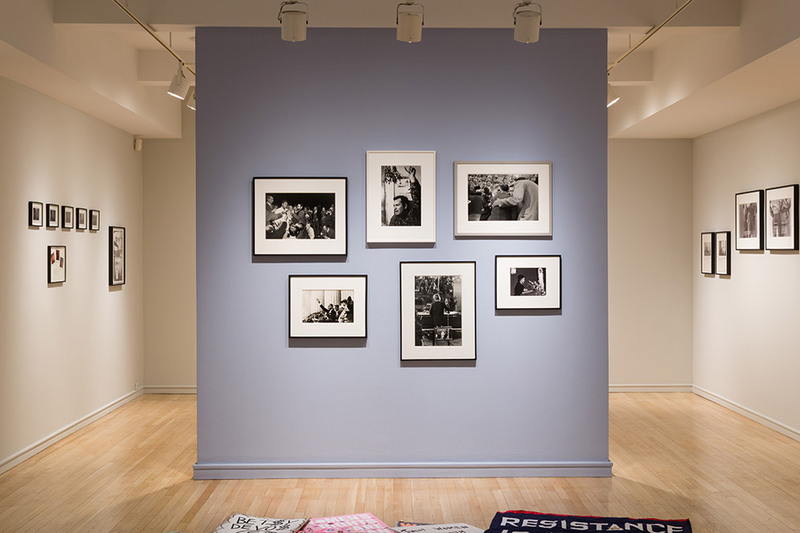 He was himself a photographer in the 1970s and founded the Center for Photography in Woodstock, New York, in 1977 before launching a gallery in 1981. It represents the estates of Edward Steichen, Berenice Abbott and Arnold Newman, and it embraced photojournalism and street photography from the day the gallery debuted. Howard Greenberg Gallery offers images by Gordon Parks, the first African-American staffer at Life magazine, as well as Vivian Maier, a 20th-century street photographer who was discovered in 2007 when her storage space, full of decades’ worth of undeveloped film, was auctioned to settle debts. When Etheleen Staley and Takouhy “Taki” Wise launched their Manhattan gallery in 1981, fashion images were regarded as commercial, even disposable. The two women challenged that notion from day one, devoting their gallery’s inaugural show to German-American photographer Horst P. Horst. His 1939 black-and-white for Vogue, “Mainbocher Corset,” became so iconic that Madonna borrowed (or paid homage to, depending on how you interpret it) the pose of the corseted model for her 1990 music video, “Vogue.” Staley-Wise gave Herb Ritts his first solo exhibition, and gave early shows to Helmut Newton, David LaChapelle, Michael Dweck and George Hoyningen-Huene. 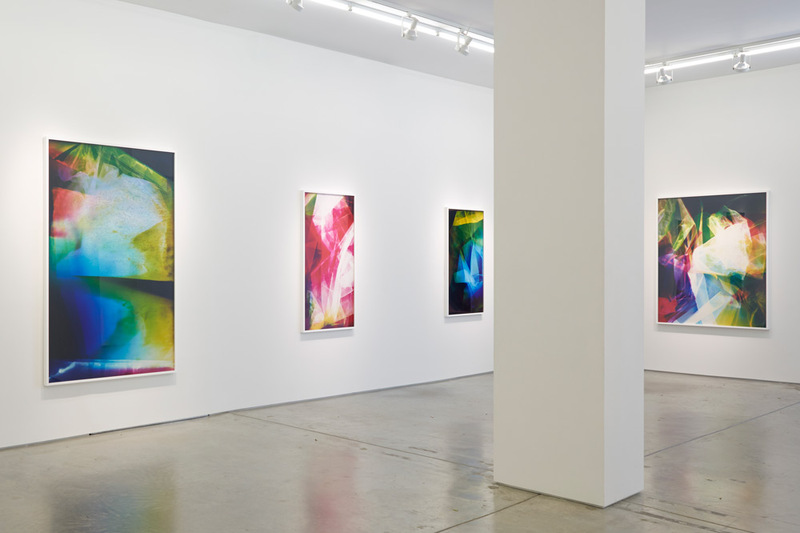 In March, the gallery added another 1,000 square feet to its Crosby Street space. By Sheila Gibson Stoodley Hideaway Report Contributor Sheila Gibson Stoodley is an independent writer and editor who specializes in travel, luxury, art, design, collectibles and many other subjects. She authors The Hot Bid, a blog devoted to intriguing and delightful lots coming up at auction.